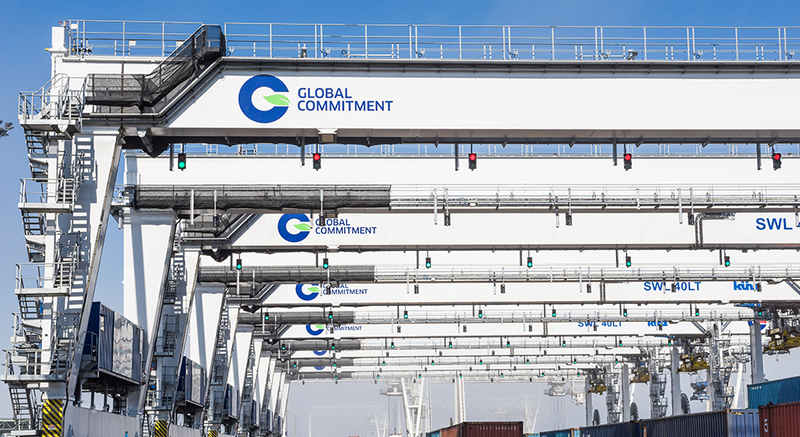 GCT Deltaport is Canada’s flagship container terminal and the first semi-automated facility in the country. 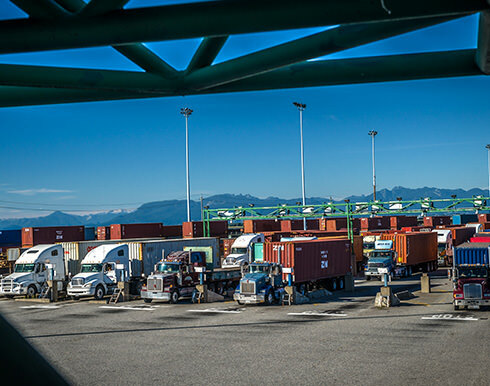 As the Gateway to the Pacific, the 85 hectare (210 acre) state-of-the-art terminal is located in the outer harbour at Roberts Bank, supported by an 1,100 metre (3,609 foot) contiguous berth. The facility’s fleet of electric, high-speed, super post-Panamax cranes serve the largest transpacific container vessels calling the tradelane, boasting seamless ship-to-rail productivity. 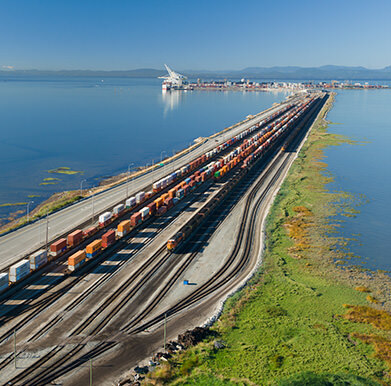 Employing state-of-the-art computer systems to embed the highest levels in safety and efficiency into our operations, following full buildout of the GCT Deltaport Intermodal Yard Reconfiguration Project, the expanded on-dock rail yard will be the largest and most productive intermodal facility in the world. Full appointment system in effect. Gate times are subject to change without notice. Click here for current weekly gate hours. Dangerous Goods Restrictions: As per federal and provincial regulations. No dangerous goods cargo allowed through Massey Tunnel.